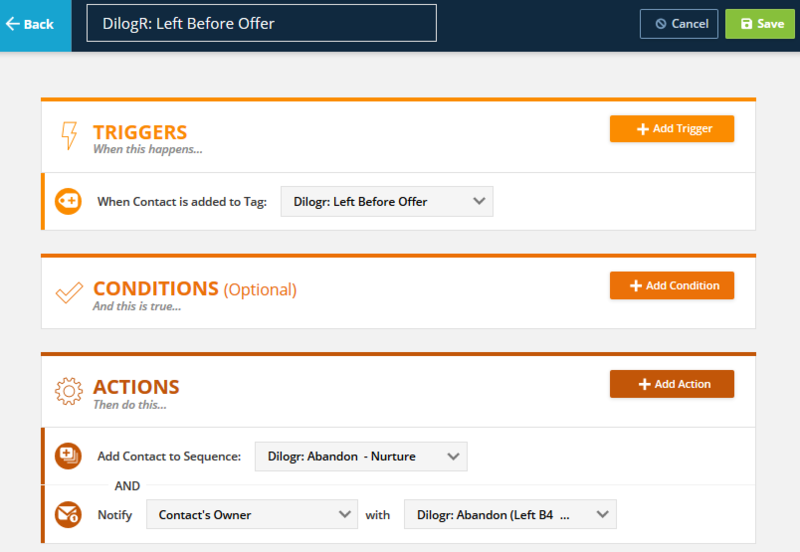 DilogR uses ONTRAPORT Contact Tags to identify contacts who interact with your content. Tags can be added for passing a certification test, abandoning a video, clicking on a portion of an image and viewing a pre-recorded webinar (with tags for abandoning before or after an offer, saw offer but did not buy, etc.). ONTRAPORT can use the addition of these tags as a Trigger or Goal in a Campaign, or to add your contacts to a Step or Date Sequence via a legacy Rule. 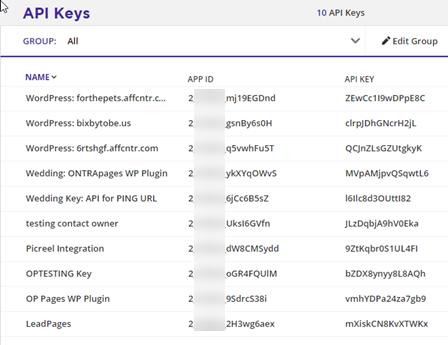 Click the New API Key button. If you receive the API Application form, fill it out and submit it, then return here after approval. In most cases permission to create the keys is granted automatically. Click the New API Key button again. Name the API Key. 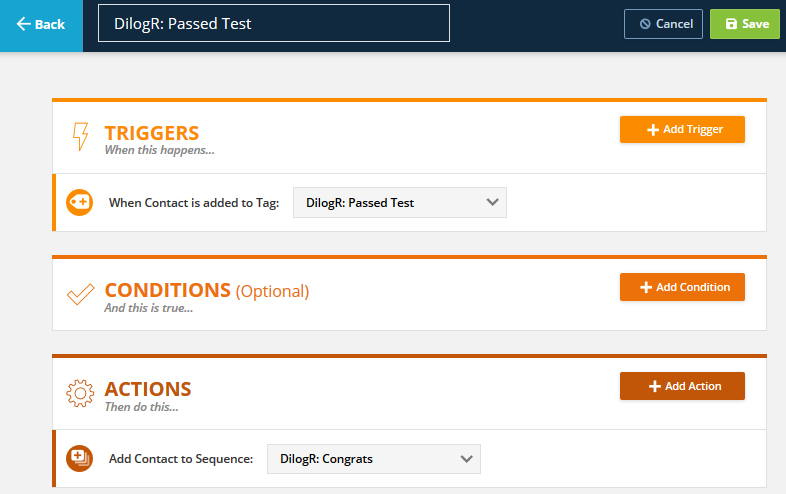 Select the Contact Owner and check off all Permissions for DilogR. Click Save. Log in to your DilogR Account. Click on My Account at the top right. Click the Edit link in the Linked Accounts section. 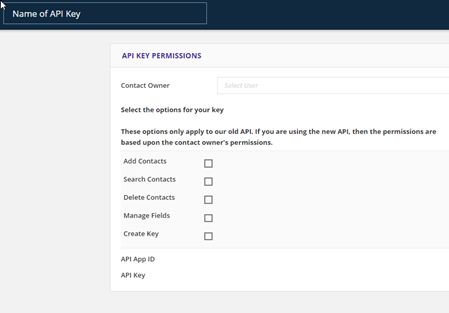 Select the Enable ONTRAPORT check box and paste the APP ID and API Key into the fields provided. Click Save. 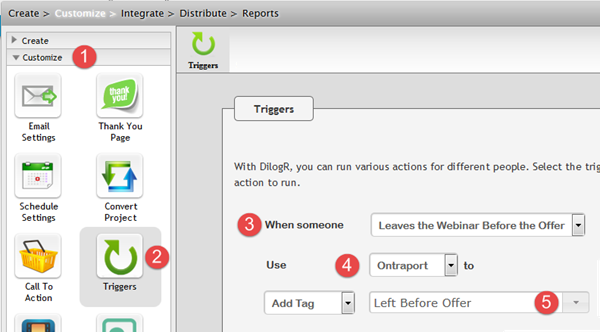 DilogR is now integrated with ONTRAPORT. The following use cases highlight some of the features of DilogR and how to use this integration to target your ONTRAPORT contacts for effective follow up. For information on setting up the functions in DilogR, please refer to DilogR Support. Make a list of the Tags you need to add. In the Contacts collection click Settings and then Manage Tags. 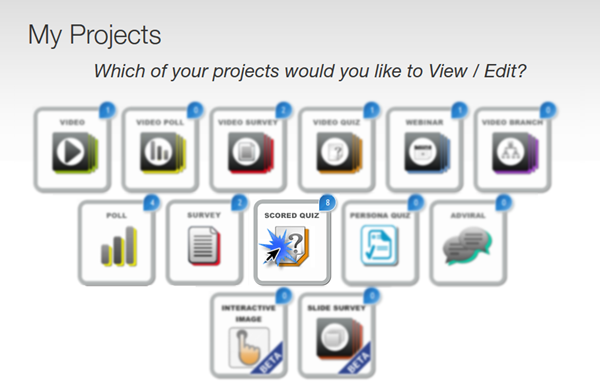 Click the Scored Quiz icon. Create or open an existing Scored Quiz. Click the Integrate menu on the left and select ONTRAPORT. In this example we are assigning Tags based on "Pass" or "Fail". 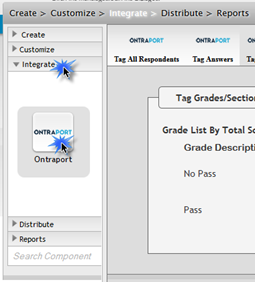 In ONTRAPORT, set two global Rules to look for the added Tags and assign the contact to the appropriate Step Sequence. In this example the global Rule assigns contacts given the tag "Pass" to the "Congratulations" Step Sequence. Identify Webinar Attendees Leaving "Before Offer"
DilogR provides a method to have a special offer presented during your pre-recorded webinar. This use case explains how you can identify those webinar attendees who leave the webinar before the special offer is presented. DilogR tags them for you, and you can add a global Rule in ONTRAPORT to add them to a special nurturing sequence. In ONTRAPORT, add the tag "Left Before Offer"
Click on the saved webinar name to open it for editing. 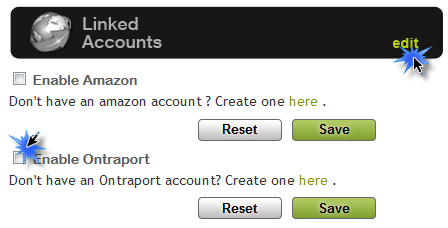 Click Integrate and select ONTRAPORT. Click the Triggers. 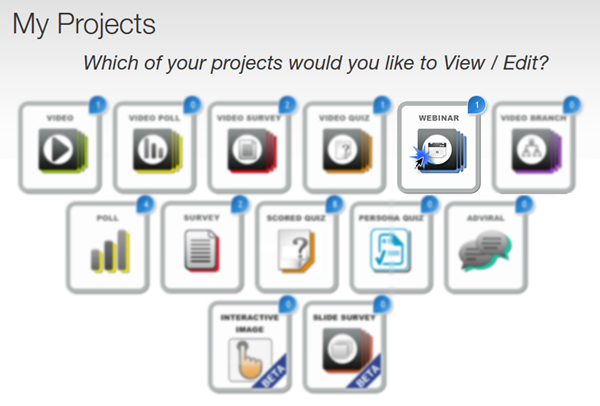 In the drop down box select Leaves the Webinar Before the Offer, then ONTRAPORT in the Use selection box. Select Add Tag and the Left Before Offer tag for the final two entries. Save the new trigger. In ONTRAPORT, create a new global Rule that acts when a Contact is added to the "Left Before Offer" Tag. In this example the Rule adds the Contact to a special nurturing sequence and notifies the Contact Owner with an email. Q. Where can I find out more about DilogR? A. Go to the DilogR Website. Q. Can DilogR access my private ONTRAPORT account information with this integration? A. No, DilogR uses our open API to access specific contact records to add and delete Tags. Q. Will DilogR do gyre and gimble in the wabe if I set my mimsy equal to borogoves? A. The full list of DilogR features is found on their Features Page.